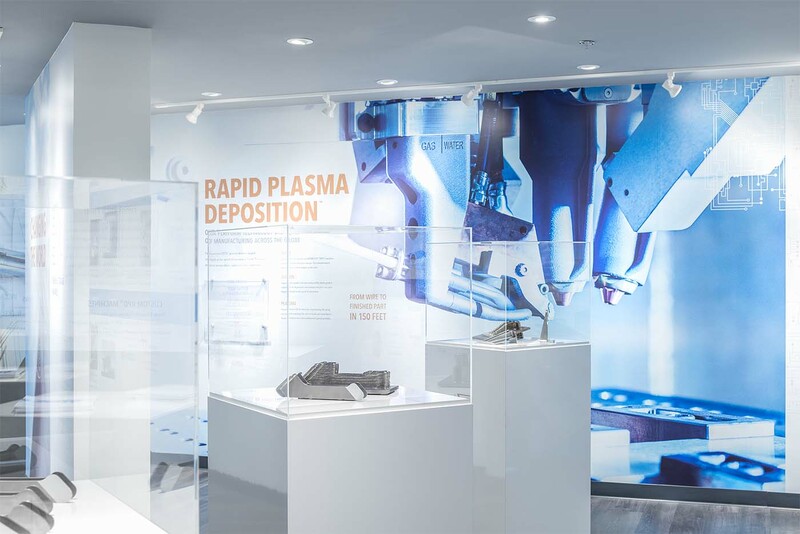 WiT is pleased to host a continuing education workshop, industry related tour of the Norsk Titanium plant, followed by a networking reception. Special thanks Norsk Titanium for hosting the tour. Frauke Hogue, FASM, received her education in metallography and testing of materials in Berlin, Germany. In 1967 she moved to the Los Angeles area and worked for Voi-Shan, a manufacturer of aerospace fasteners, in the Quality Control laboratory for 10 years. 1981 Frauke became an independent consultant in metallography, working mainly in the greater Los Angeles area, providing metallographic services to failure analysis companies. Since 1985 she has been teaching intensive courses at ASM International and at companies throughout the United States and abroad. Frauke developed "Practical Interpretation of Microstructures" in 1998 which consists of a collection of about 300 mounts and a notebook of annotated images of various materials and conditions. This was followed by "Metallography for Fasteners" and "Metallography for Failure Analysis". Other projects that ASM Frauke is involved in are: Mentor for Materials Camp since the inception in 2000 and the Micrograph Data Base. She has been involved with IMS for over 20 years, attending conferences, presenting papers and being part of the Board of directors. Her interests are classical music, exploring the desert around Joshua Tree National Park, color metallography and meteorites. Explore this female friendly environment where you may prepare yourselfto present and work effectively with job related functions that involve titanium.The workshop is equally appropriate for those with technical backgrounds, sales or customer service positions, and administrative staff.By attending the workshop, you will receive a complete overview of titanium and a thorough grounding in its metallurgy, characteristics, properties and uses.As part of the course, ITA will provide access to an online comprehensive study guide to serve as a reference tool to utilize the information as needed in the workplace. A small team of Norwegian scientists and engineers formed Norsk Titanium with an oversized dream — to pioneer the next industrial revolution.From over a decade of materials science research and process control came Rapid Plasma Deposition.™ What Norsk Titanium achieved has fundamentally altered manufacturing forever and launched the new industrial age.Norsk Titanium is pioneering a new era of on-demand metal additive manufacturing that will revolutionize industries.Women in Titanium is pleased to organize this industry related tour on behalf of our group. Studies have shown providing more opportunities for women in the workforce can be an important element of an organization’s strategy for the future. It is no longer just about “good corporate responsibility.” Including women in corporate culture is also becoming good business practice. Leaders in management are responsible for creating the atmosphere and overseeing the organization's diversity approach as it affects the strategy, risk, and performance of their company. Organizations who provide women with management opportunities may find themselves leading as a contributor to success with improved profitability in this global economy. Come join us for the WiT networking reception.Michelle Pharand, Vice President Sales & Supply Chain - Astral Air Parts LLC and 2018 WiT Committee Chair will greet you at the reception and will provide an overview of WiT accomplishments to date with a preview of programming for the remainder of 2018. The mission of the WiT committee is two-fold: To develop a networking group of collegial women presently in the titanium industry; and to promote, attract, and encourage high school and college women to enter the titanium industry.The objective is to contribute to the growth of the overall titanium industry by providing mentoring, collegial and networking opportunities for women within the titanium industry and to take part in programming which advance gender equality in STEM fields for high school and college women. Please be sure to mention you are visiting Norsk and inquire about a discount. Pay a single fee and gain access to all WiT networking events offered this calendar year. 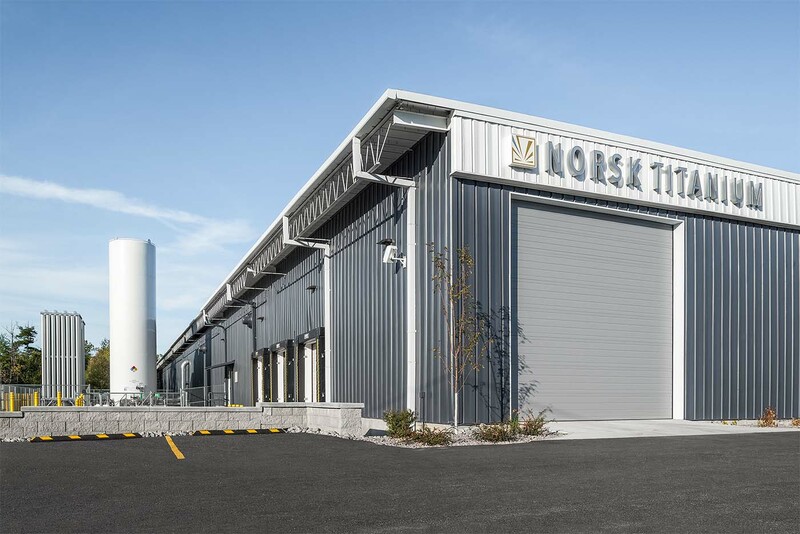 Please Note: All participants of the plant tour must be pre-approved by Norsk in advance. Participants considered competitors of Norsk may not have access to a portion or all of the tour. We appreciate your understanding & cooperation.